Finally, planning an event truly is a team effort. We are at the helm, constantly providing insight and assistance within each vendor category including: Venues, Event & Floral Design, Catering, Entertainment, Lighting, Photography, Videography, Invitations and other print material support, Gifts, Accommodations, Transportation, and any other vendor need that is unique to a particular event location, theme or culture. We love what we do and it shows in our work. We are based on New York’s beautiful Hudson Valley but have put our expertise to work wherever it’s needed, when requested. Please contact us to learn more. We love a great event! Our cumulative experience with clients from the private and corporate sectors has given us with the opportunity to provide our services for galas, non-profit fundraisers, conferences, retreats, promotional marketing events, and of course the multi-day, multi-layered event. We have worked with groups up to 2,500 in size. We love what we do and it shows in our work. We are based in New York’s beautiful Hudson Valley but have put our expertise to work wherever it’s needed, when requested. Please contact us to learn more. Finding the just right location is the cornerstone for planning any event and the driving force behind an event’s budget. 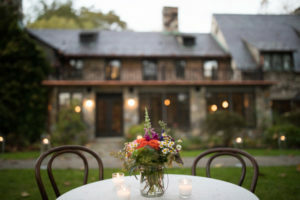 We work with all types of event venues with a niche in sourcing unique and scenic locations all over the Hudson Valley and beyond. 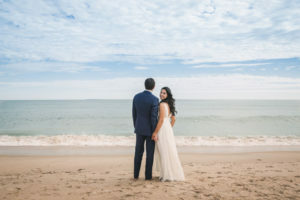 This service is offered independently of our Event Planning services and exists to aid anyone planning a wedding or special event providing a thorough understanding of the costs, logistics and responsibilities involved with hosting an event at a venue.We highly recommend this service to every event client to begin their planning journey on the right foot. Please contact us to learn more. This service is designed for event venues and hospitality industry businesses. 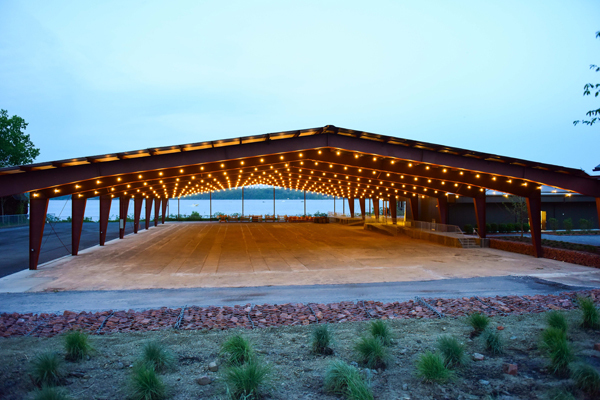 Whether you are a real estate development firm, a private property owner or an existing venue, our deep wealth of knowledge gained through the years of client facing services that we offer provide great support and insight to any industry vendor. 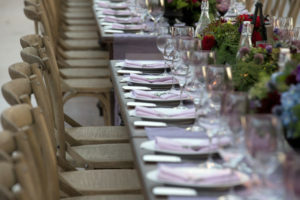 There is a tremendous amount of responsibility in hosting an event well and we want your business to be a success. Please contact us to learn more.